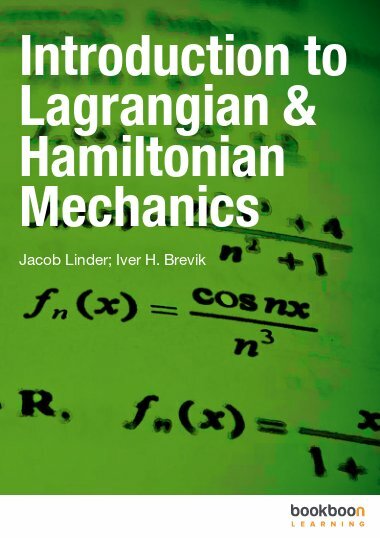 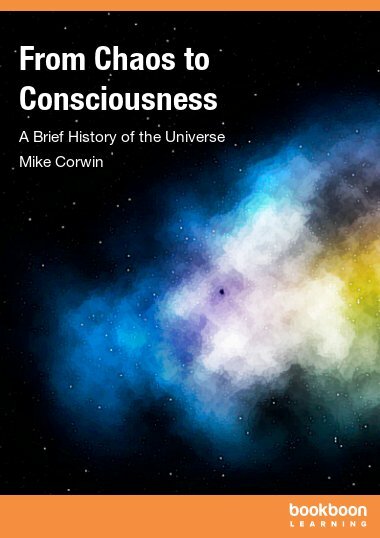 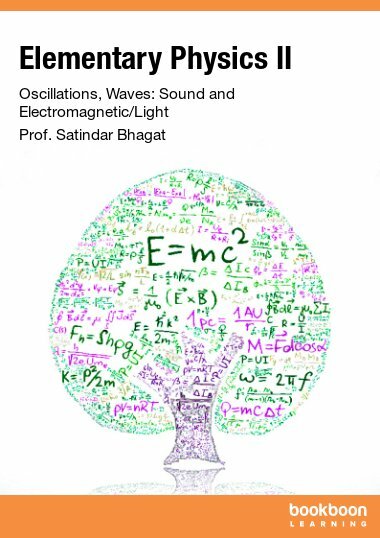 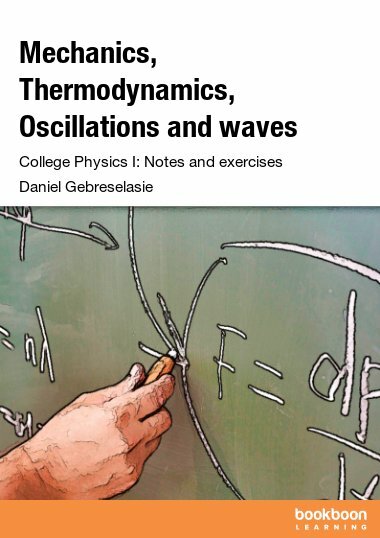 This book presents a general formulation of quantum mechanics, including topics such as Dirac notation, scattering theory, approximation techniques, field quantization, density matrices, and more. 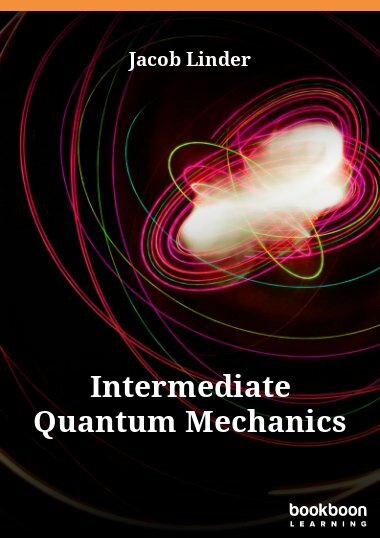 The aim of this book is to present fundamental concepts in quantum mechanics and a general mathematical formalism beyond the wavefunction framework taught in introductory quantum mechanics courses. 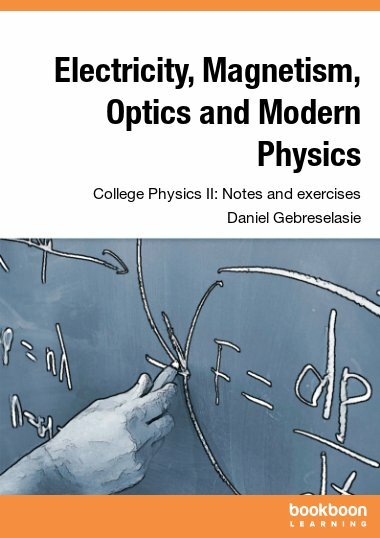 This includes topics such as Dirac formalism with bra- and ket-vectors in Hilbert space, Heisenberg formalism with matrices, approximation methods in quantum mechanics, scattering theory, atoms and electrons in magnetic fields, coherent states, field quantization and radiation theory, and the density matrix formalism. 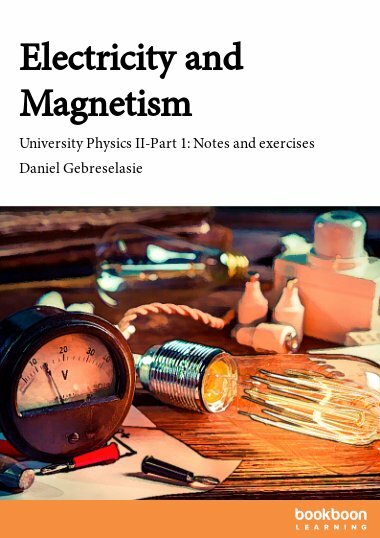 In addition to explaining the underlying theory in a detailed manner, we shall also provide a number of examples that will illustrate the formalisms "in action".